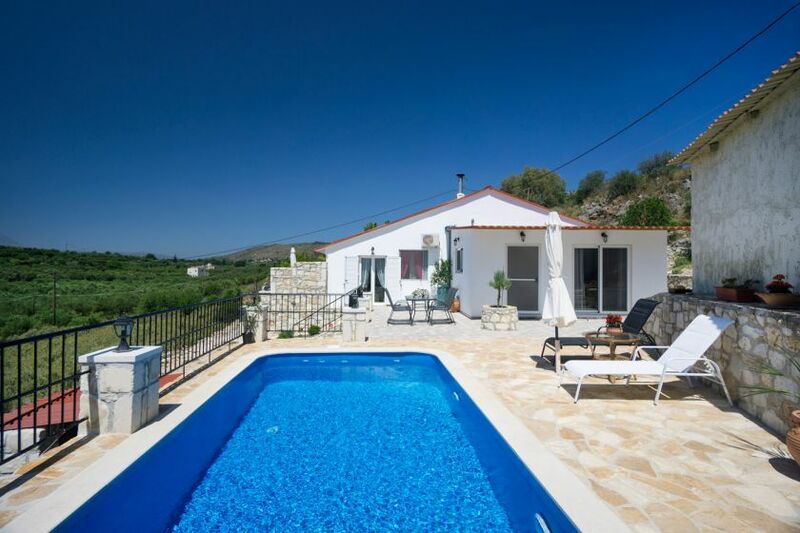 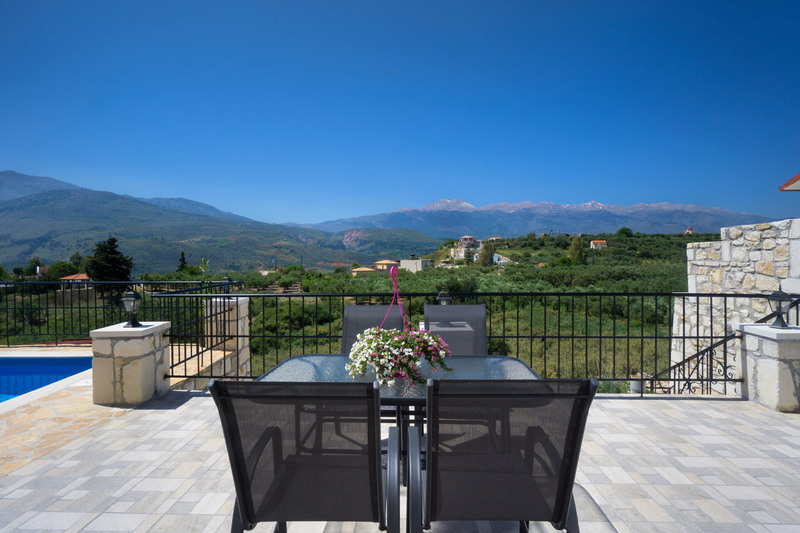 Villa Levanda Iris is a new, traditional 2-bedroom Villa of 75 sq m with a small private pool, located on a hillside in the small, peaceful village of Exopolis. 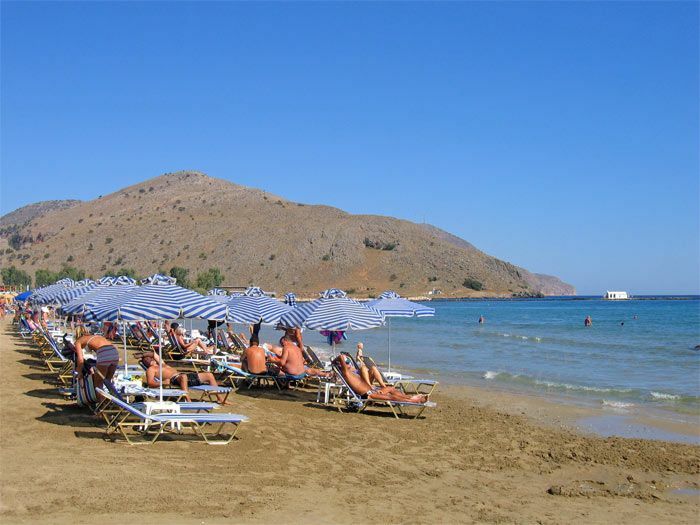 A few traditional cafes and taverns can be found next to the villa, while the sandy beach and the busy town of Georgioupolis are easily reached by car with a 5-minute drive (3 km away). 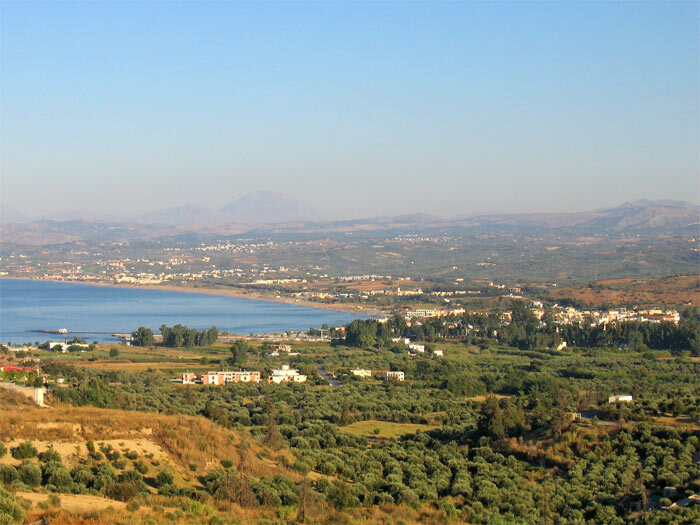 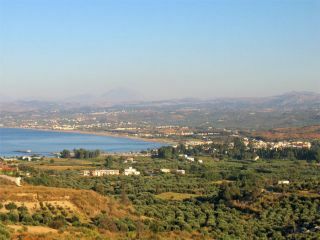 Rethymno is 25 km away, and the picturesque town of Chania is about 37 km away. 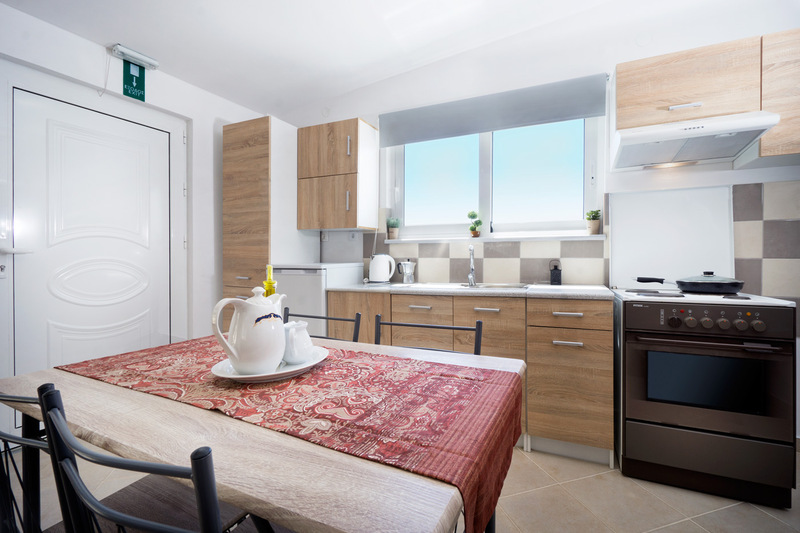 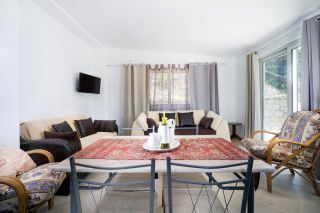 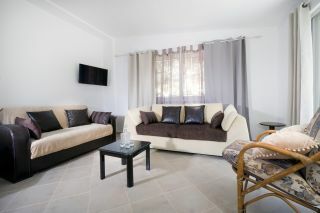 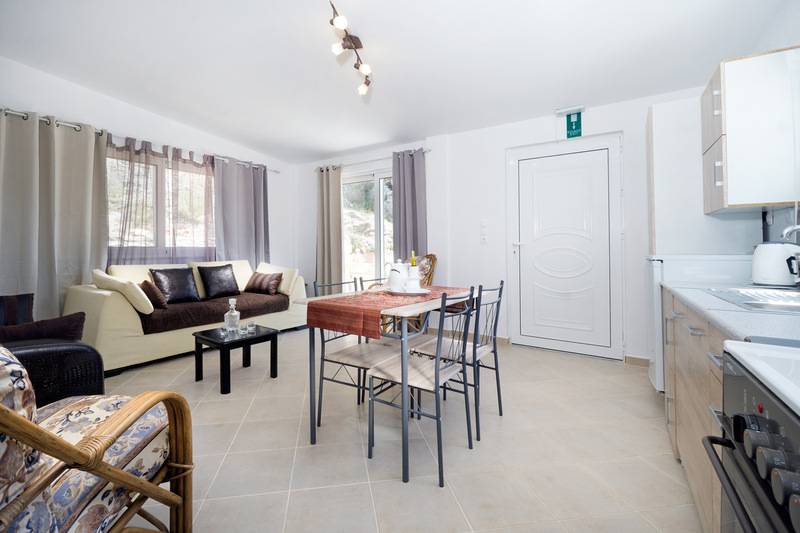 An open plan living room area with a sofa corner and a TV, a fully equipped kitchen and a dining table is provided. 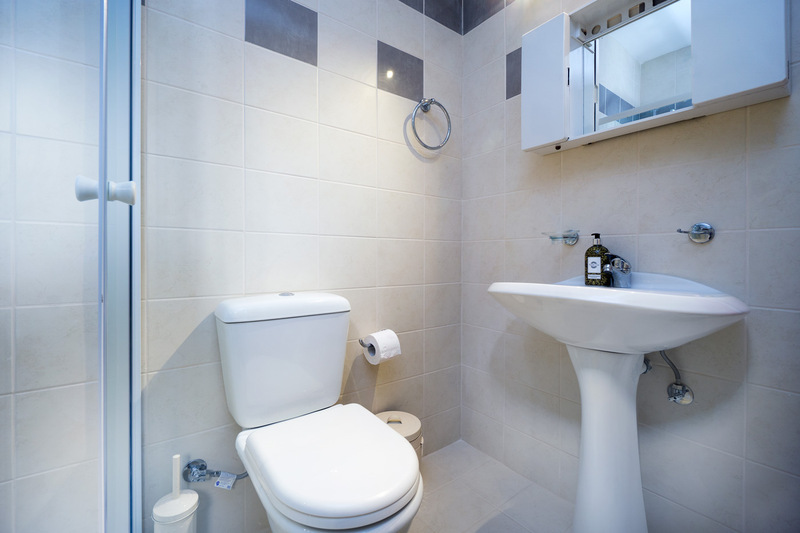 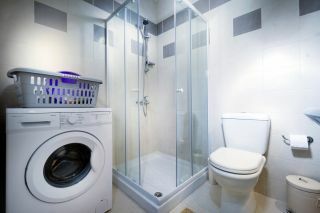 One bathroom with a bathtub and a washing machine is also provided. 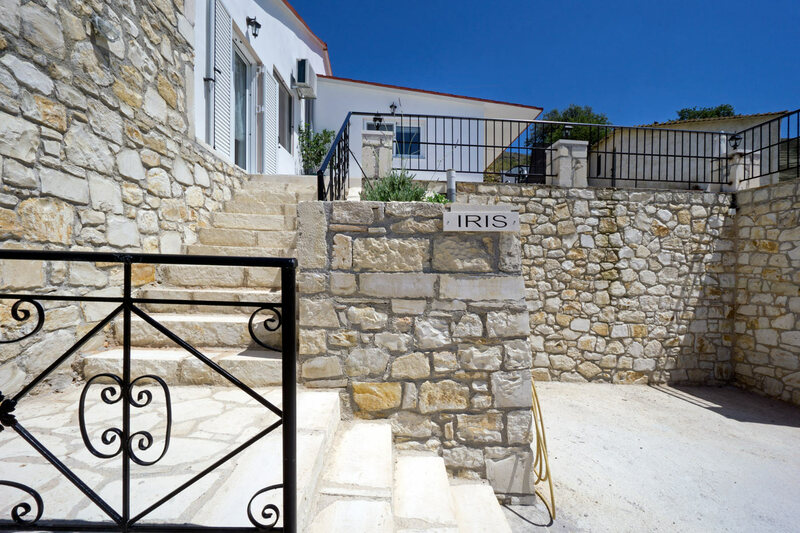 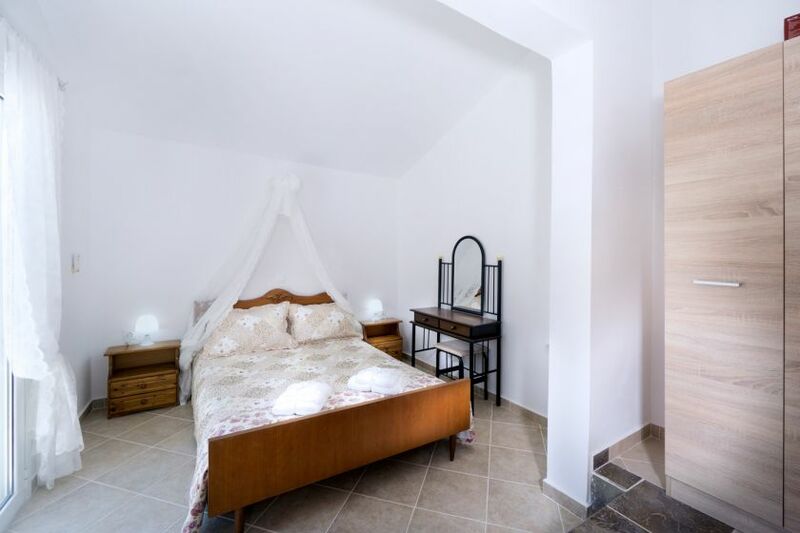 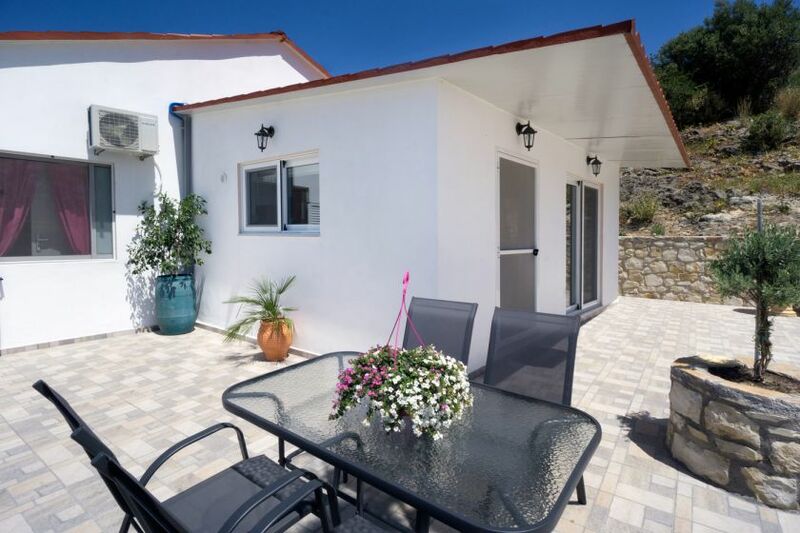 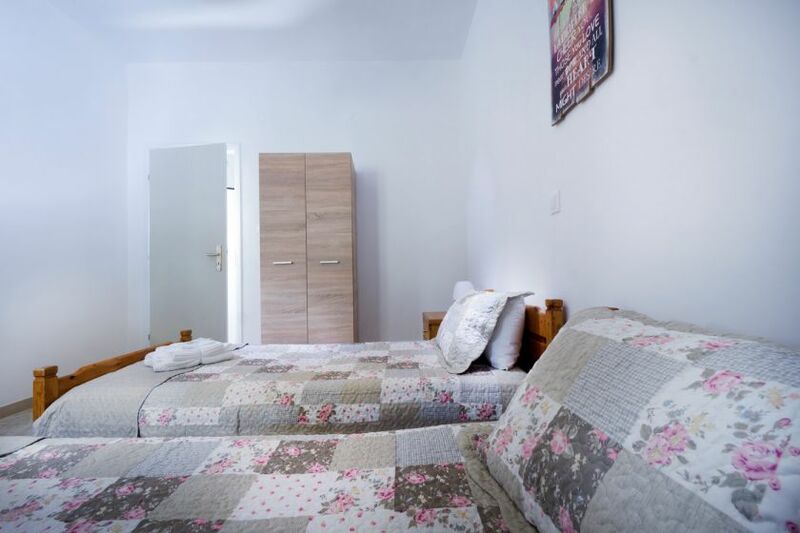 Villa Levanda Iris has two bedrooms, one bedroom with a double bed which opens to the swimming pool area, and another bedroom with two single beds. 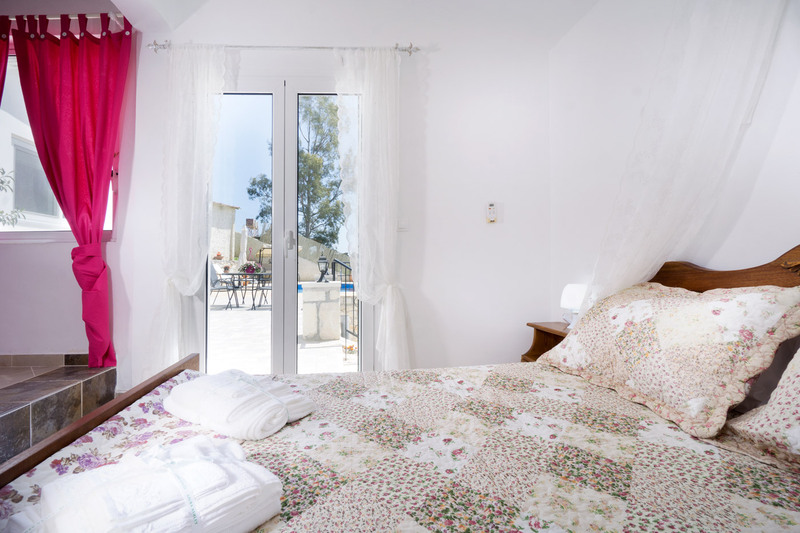 A 5th guest can sleep on the sofa bed in the living room area, and a 6th guest on an additional portable bed. Free wireless internet and air condition in every bedroom are offered. 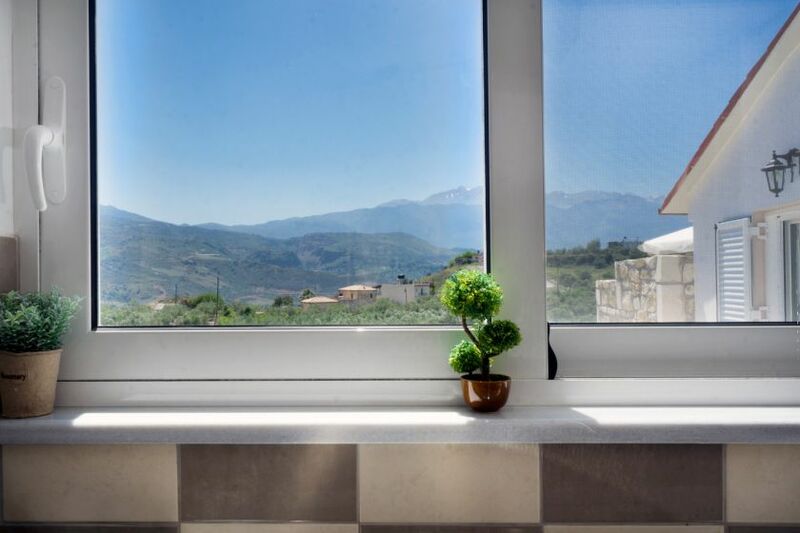 All guests can enjoy a private swimming pool (18 sq m, 6*3 meters) with lovely calm views to the landscape, mountains and the village. 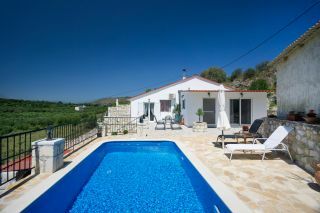 Sun loungers and sun umbrellas in the pool area are available. 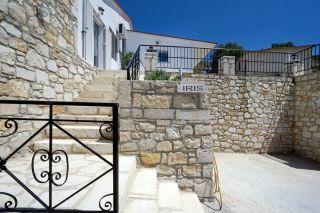 Aromatic herbs and local plants decorate the courtyard and provide lovely scents. A portable barbecue, private entrance and private parking area are provided. 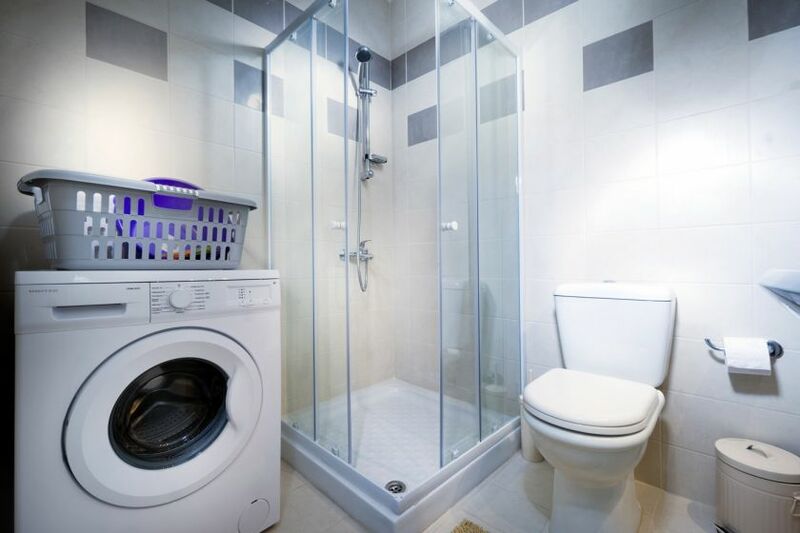 Sehr zuvorkommende Gastgeber und immer hilfsbereit. Sehr zuvorkommende Gastgeber, immer hilfsbereit und mit einer Menge lokalem Essen dabei!